Procare are the leading supplier of hair foils and dispensing systems worldwide and are renowned for quality hair products. 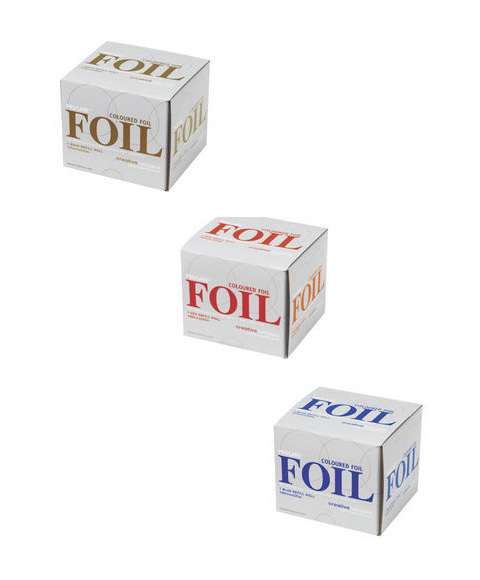 Procare foil has excellent strength and flexibility, specifically designed for the professional technician. 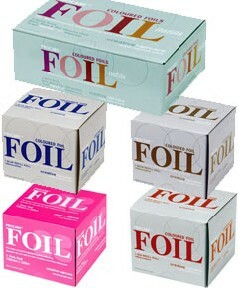 Coloured foils are perfect for mutli coloured highlighting and colouring. Suitable for use on the Hair Hostess Trolley, or with the Procare Clog Dispenser.